Cataracts are among the most common eye health problems that can occur over the course of a person’s life, especially as they enter their retirement years. By age 80, the average risk of having cataracts is between 60-70%. This is an extremely common vision problem. Cataracts are caused by a buildup of dead cells around the cornea, which slowly accumulate over the years. Smoking or over-exposure to sunlight can encourage cataracts, but nothing has been conclusively shown to prevent them. 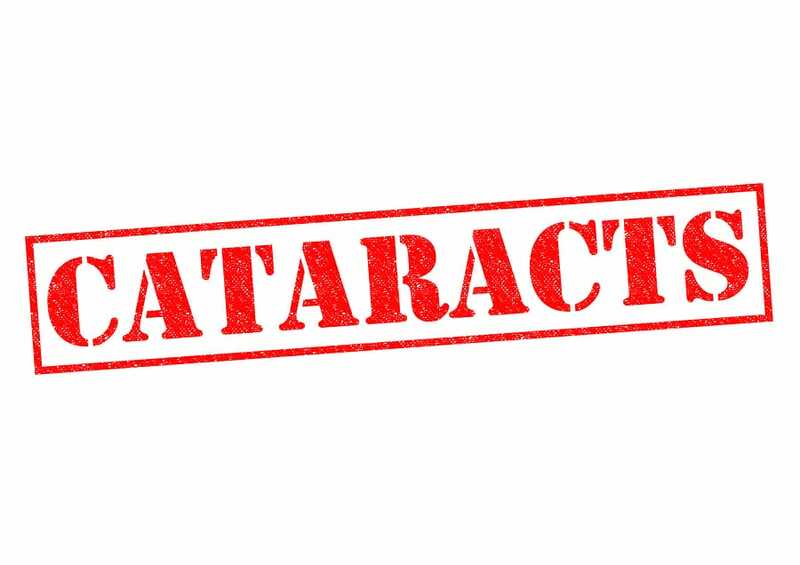 Since it’s Cataract Awareness Month, lets take a moment to explore some myths about this threat to long-term eye health. While it would certainly be nice if someone found a way to do this, no one has yet. 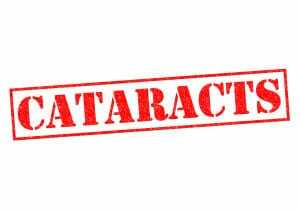 A cataract is something like a scar, but on your cornea. Once one has formed, nothing short of surgery will remove it. This is also false, but easily understandable: Cataracts are more obvious, and cause more vision problems, in circumstances like these. People notice cataracts more in low-light situations. In fact, there’s no hard evidence that close-up or low-light viewing damages the eyes at all. This is not necessarily true. A basic cataract surgery simply removes the cataract while otherwise changing your eyesight very little. However, it is possible to have cataract surgery in conjunction with laser vision correction, or having a multi-focal lens implanted. Not everyone is suited for this; talk to your optometrist if you’re interested in learning more. Eye surgery is far more precise now than it was in the past. Occasionally, it may take a few months before your vision is fully restored. However, most patients are able to see and operate normally within a day or two of surgery. If you have cataracts, we’re here to help! Please contact us with any questions you might have about this eye health threat.